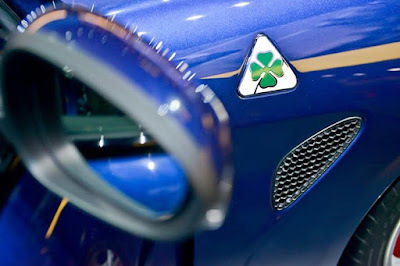 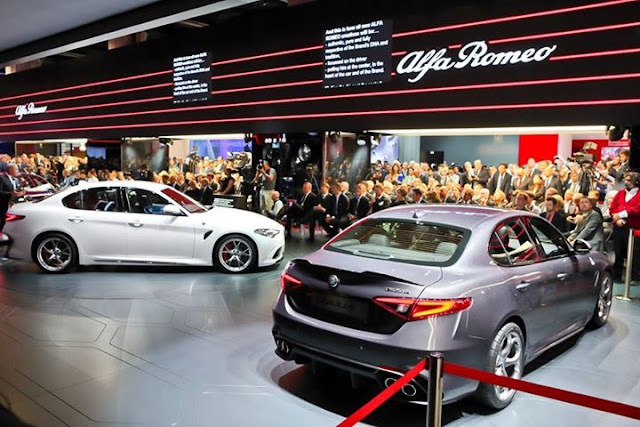 Bob-Boyd Alfa Romeo of Columbus: Alfa Romeo Giulia - QV = Fastest Sedan to complete the Ring. Alfa Romeo Giulia - QV = Fastest Sedan to complete the Ring. The Fastest Sedan to ever Lap the 'Ring. And it's coming to Columbus, Ohio! 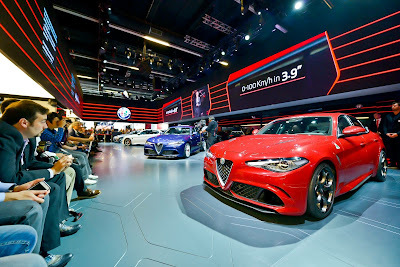 It was originally announced that the Alfa Romeo Giulia Quadrifoglio Verde (QV for short) handled the Nurburgring in 7:42. 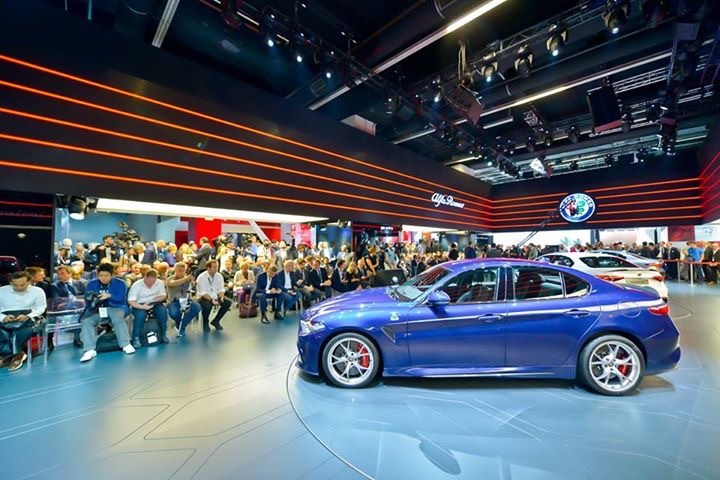 News today is now announcing the Giulia QV attacked Nurburgring, completing the testing ground Nordschleife at 7:39 officially making it the fastest sedan lap ever to complete the Nurburgring. 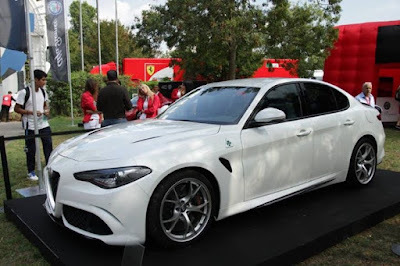 For perspective, that's faster than a Lamborghini Murcielago and roughly 14 seconds ahead of the BMW M4. This adjustable carbon fiber spoiler is integrated into the front fascia and is automatically lowered to increase performance and handling at high speeds. 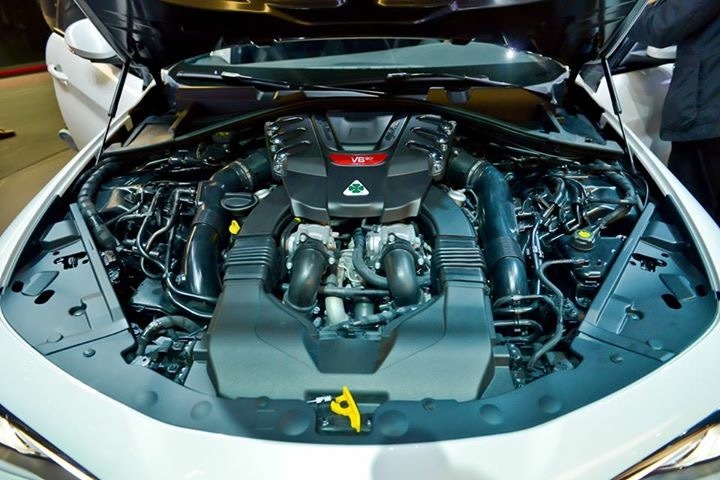 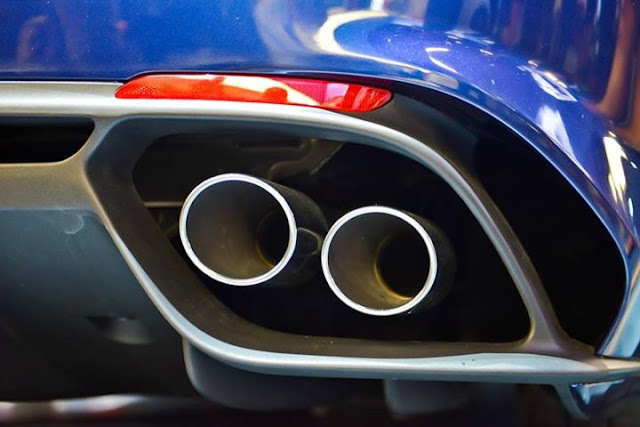 This component makes the Giulia Quadrifoglio the only vehicle in its segment with negative lift in all conditions. 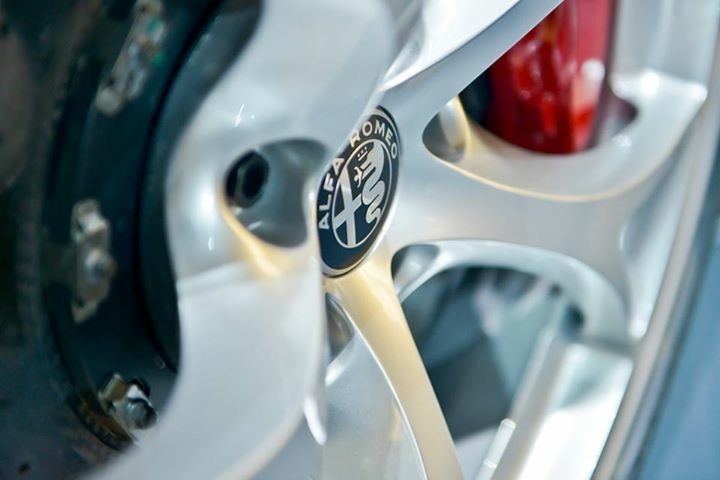 Alfa Romeo has always sought the perfect balance of state-of-the-art technology, race-inspired performance and seductive Italian styling. 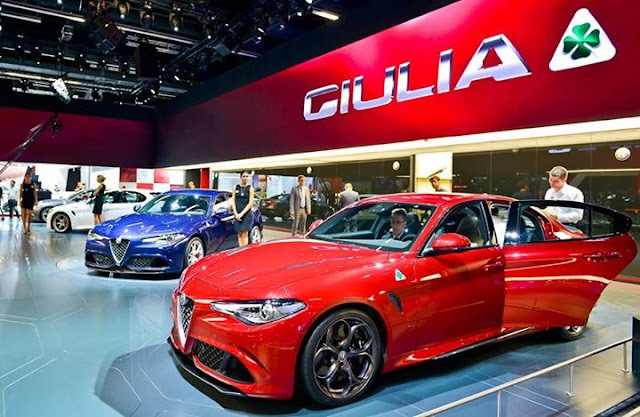 The Alfa Romeo Giulia is quintessentially Italian and unmistakably Alfa Romeo. 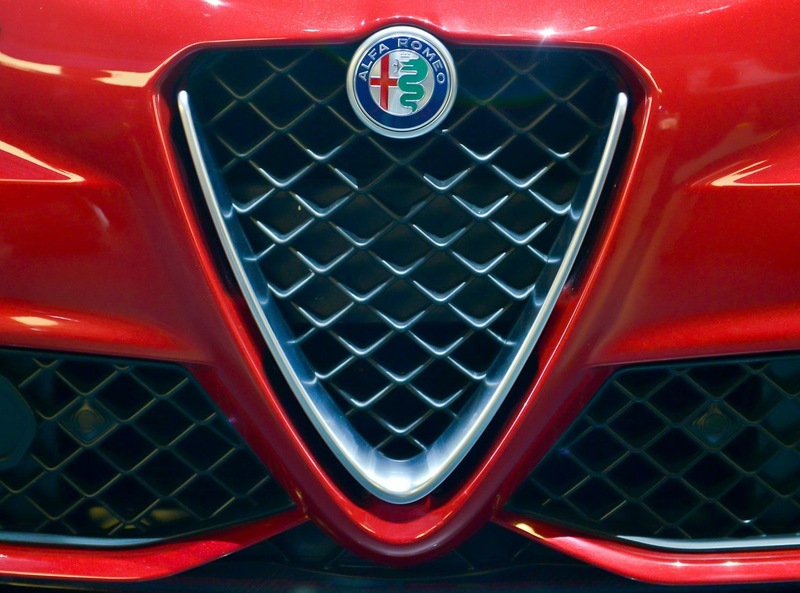 We can't wait until this beautiful sedan hits the streets of Columbus, Ohio. 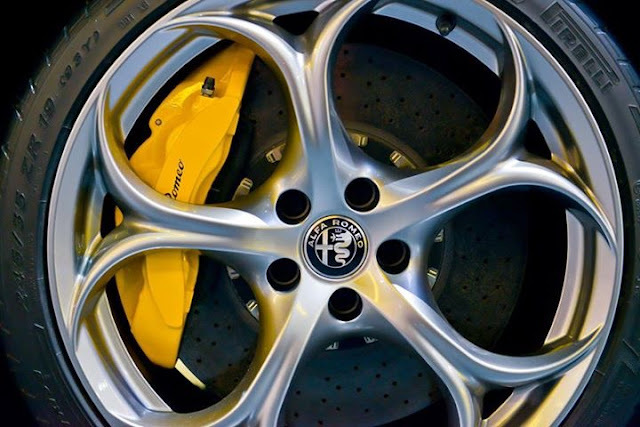 Find yours at Bob-Boyd Alfa Romeo FIAT. 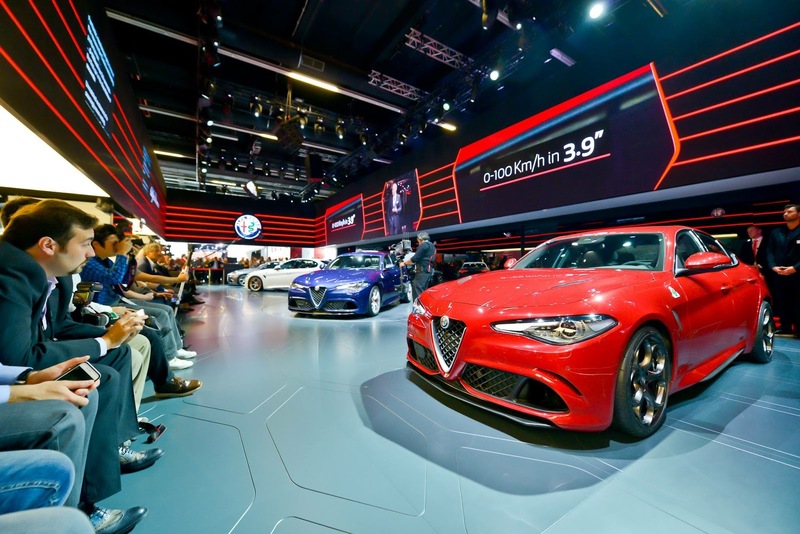 Here's some photos from the Official Alfa Romeo facebook page of the Alfa Romeo Giulia display at the Frankfurt Motor Show.